Pictures from the birthday bash. 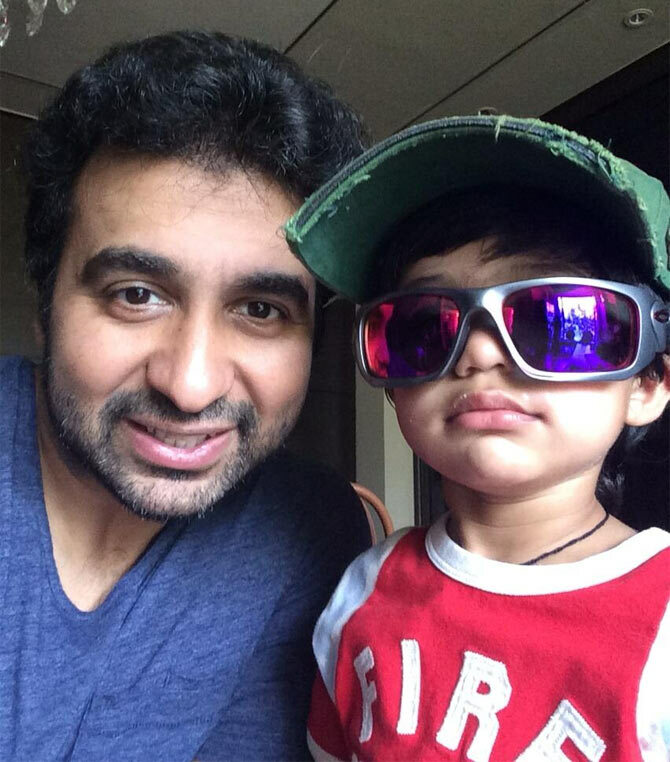 Shilpa Shetty and Raj Kundra's son Vivaan Raj Kundra turned two on May 21, and the proud parents threw a birthday bash at their home in Juhu, a western suburb in Mumbai, for their friends. Sanjay Dutt's wife Maanyata arrived with her twins, son Shahraan and daughter Iqra. Maanyata, who is been unwell for a while, made a rare appearance for her friend Shilpa. Raj Kundra and Sanjay Dutt are the founders of the organisation Super Fight League. 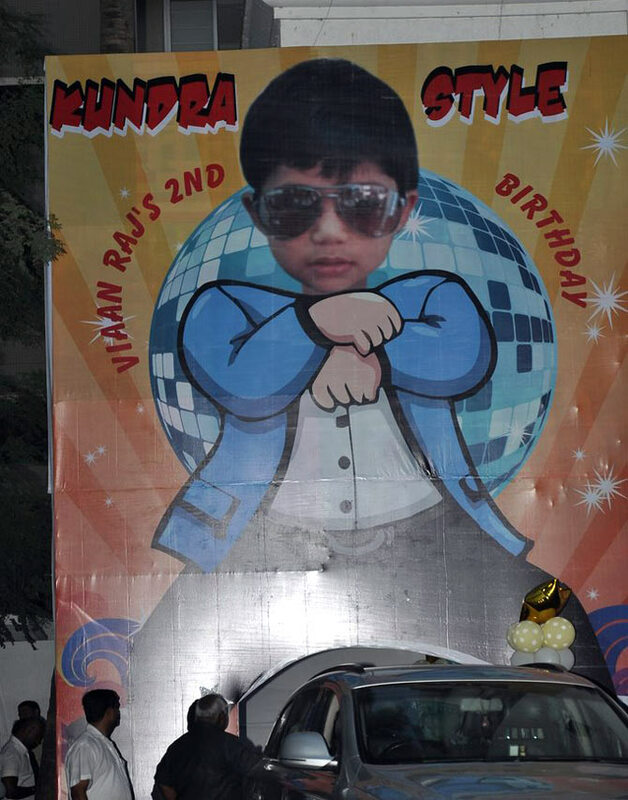 A huge poster of Viaan's Kundra Style -- inspired by Korean rapper's Psy's famous song Gangnam Style -- welcomed the guests at their home. Swades actress Gayatri Joshi arrives with her sons. 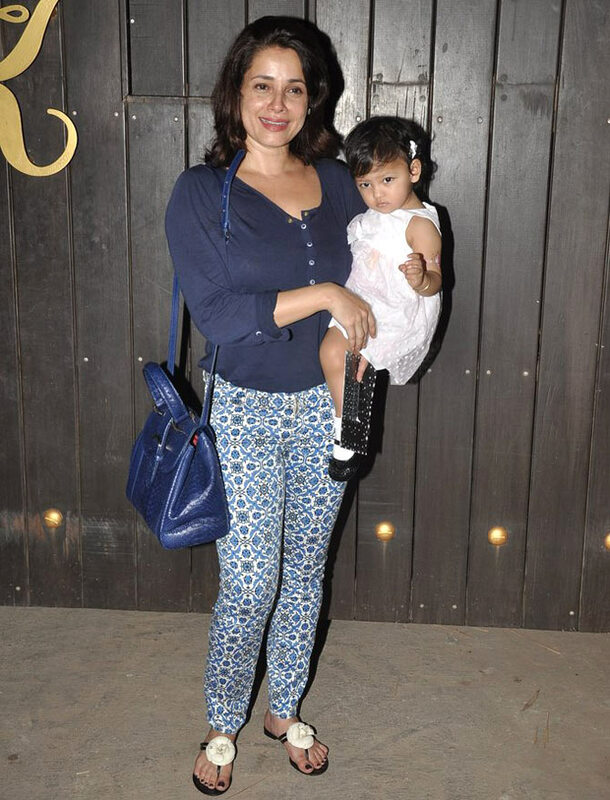 Neelam Kothari arrives with daughter Ahana. Sonu Nigam's wife Madhurima with their son Nevaan. 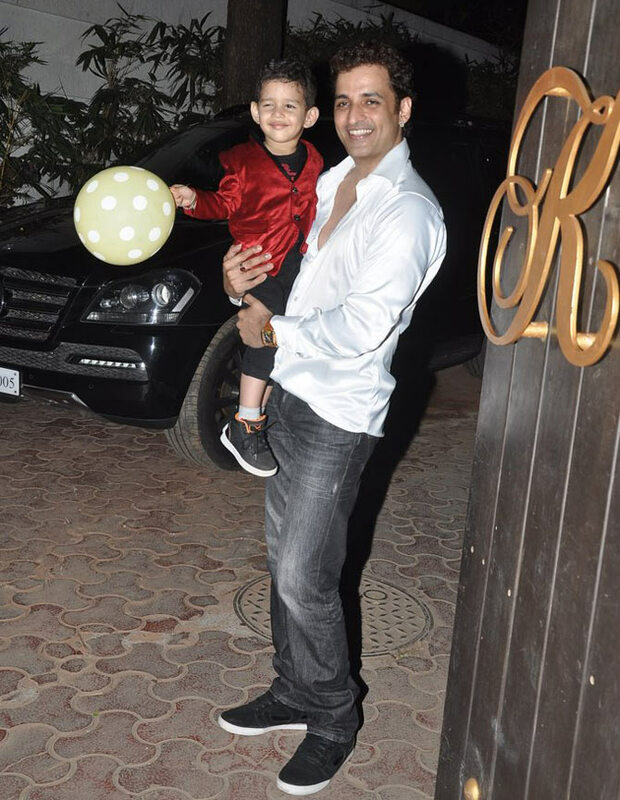 Choreographer Ganesh Hegde arrives with son Giann. Raina Joshi, who had a baby girl Saimara in January, arrives. 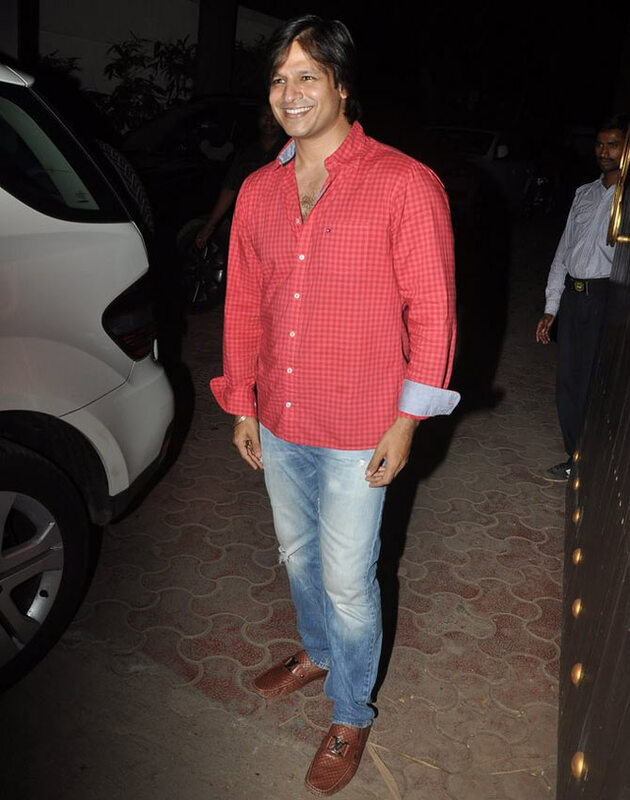 Vivek Oberoi arrived with wife Priyanka and son Vivaan Veer (not in the picture). 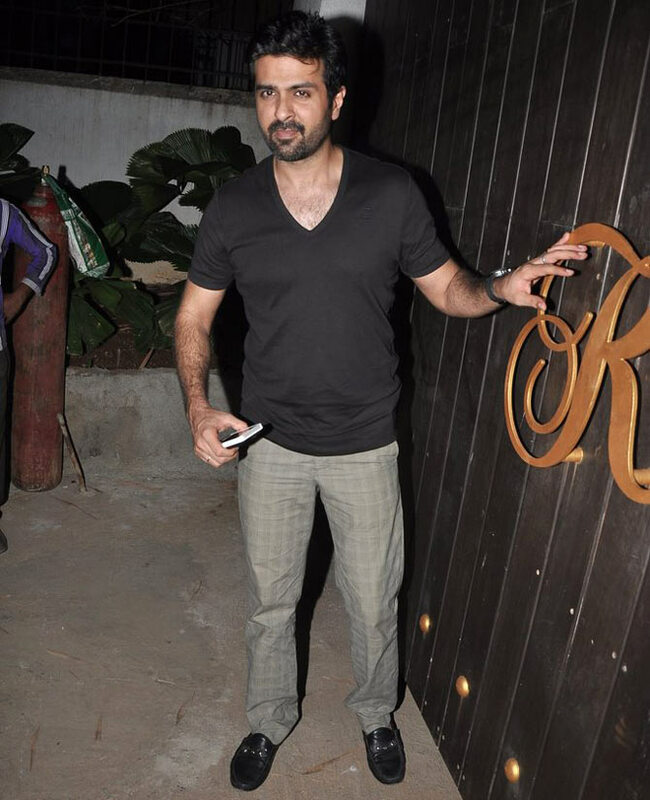 Harman Baweja, who starred in Shilpa Shetty's recent production Dishkiyaoon, arrives.